The tax on beer has been increased from 70 per cent to 100 per cent. Also the tax rate on foreign made liquor and vine has been revamped as 78 per cent and 25 per cent respectively. The new base price of foreign made foreign liquor would be Rs. 6,000 per case without import duty, and that of foreign made foreign vine would be Rs. 3,000 per case. Presenting the Pinarayi Vijayan government’s second Budget, state finance minister announced a Rs 2000-crore package for coastal area development. He said this package is for the overall development of coastal areas and welfare of fishermen, who had borne the brunt of the devastating cyclone in November last year. Under the package, fishing vessels and coastal villages would be linked through a satellite-based navigation and weather forecasting system and the disaster management authority had already given shape to it, he said. The state finance minister also proposed an increase in the fair value of land in the state by 10 per cent, along with a raise in service charge on fees for all services by five per cent. In the budget, Thomas Issac set apart Rs 1,267 crore for projects related to women safety and development.The budget propose to construct working women’s hostels and short-stay homes in all 14 districts in the state at a cost of Rs 29.80 crore. It also proposed to construct a ‘She Lodge’ in Ernakulam at a cost of Rs 4 crore. The cash-strapped LDF government also imposed restrictions on creation of new posts, purchase of vehicles by government departments and foreign jaunts as part of stringent fiscal discipline. The government also announced a comprehensive health care scheme through Kerala lottery. NRI chits of Kerala State Financial Enterprises (KSFE) will be started in next March-April, the minister said. An amnesty scheme has been extended by the government to at least 3500 owners who had registered their luxury vehicles in Puducherry to evade state tax. 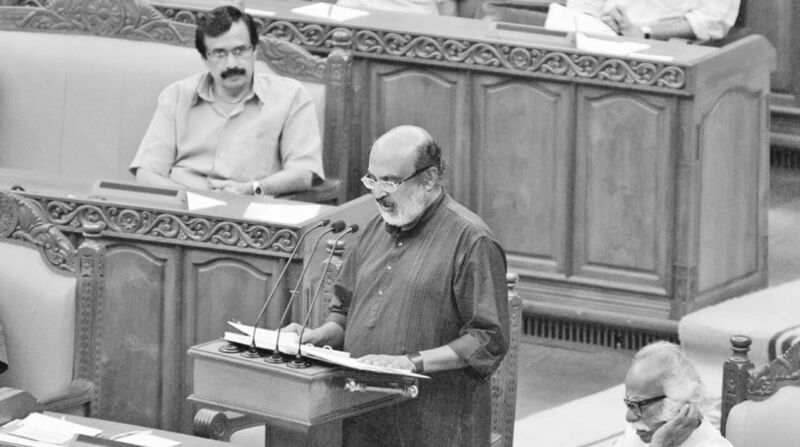 In his over two-hour long speech dotted by references to works of various women writers, the minister also announced that the rehabilitation package for Endosulfan victims would be fully implemented. In the first phase, Rs 50 crore had been sanctioned, he said.